Soaked hot chili peppers in Italian olive oil and simmered it for hours, 4P's original hot chili oil is a great way to add spiciness to your food. 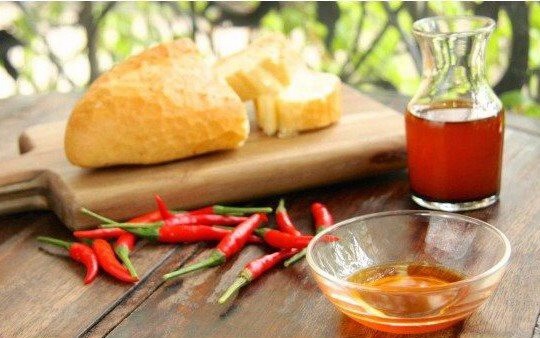 It doesn't overpower the food like tabasco and other chili sauces. You can spice up your food while enjoying its original flavors. 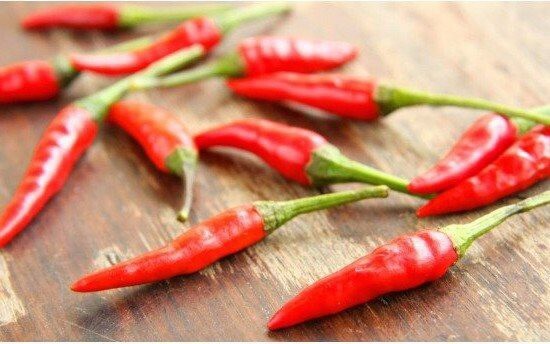 Secretly famous among spicy food lovers in Ho Chi Minh City. Soaked hot chili peppers in Italian olive oil and simmered it for hours, Pizza 4P's chili infused oil is a great way to add spiciness to your food. 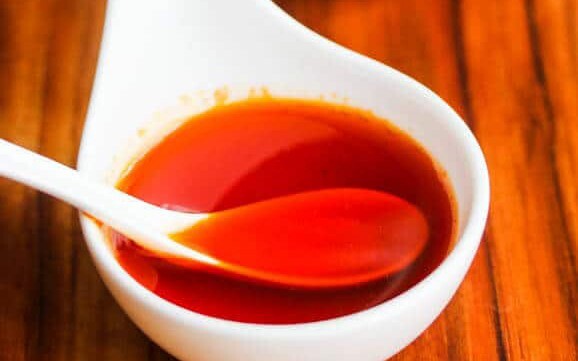 Unlike spicy sauce like Tabasco, it doesn't overpower the food and you can spice up your food while enjoying its original flavors. It goes well especially with pizzas, pasta, and meat dishes. Expiration period: Please consume it within 2 months.